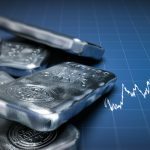 The iShares Silver Trust (NYSEArca: SLV) and ETFS Physical Silver Shares (NYSEArca: SIVR) are each down more than 2% year-to-date while rival gold exchange traded products are trading higher, but some commodities market observers see opportunities in silver. Heading into 2018, silver was one of the top picks in the commodities complex among traders and money managers. Moreover, unlike gold, silver sees much higher industrial demand. 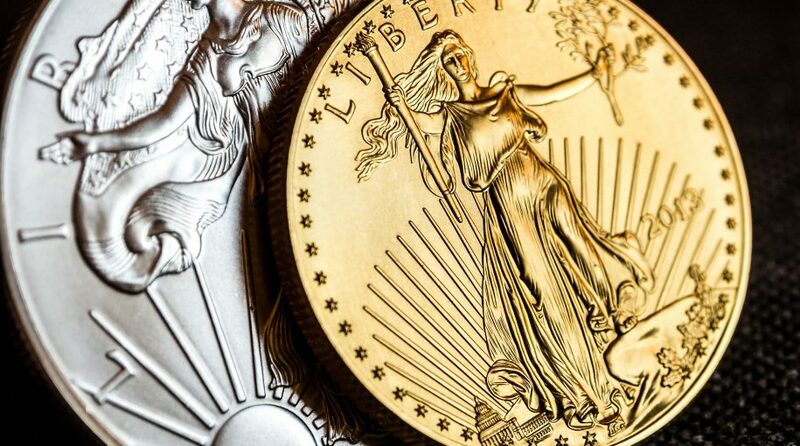 The precious metal enjoys heavy industrial demand that benefits from an expanding global economy. ETF Securities “reiterated its forecast for the precious metal to trade in a range between $19 and 20 an ounce by the end of the year. March silver futures last traded at $16.65 an ounce, down 0.37% on the day. Currently, silver prices are down almost 2% since the start of the year as the market has been unable to hold a critical psychological level at $17 an ounce,” reports Kitco News. Silver could get another boost if gold prices start rebounding in earnest. Indian demand is vital for gold because the country is the second-largest buyer of the yellow metal behind China. India, one of the world’s largest gold consumers, could be set to lower its import tax on bullion, which could be major catalyst for gold prices.